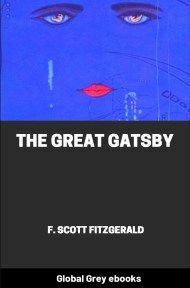 The Great Gatsby is a 1925 novel written by American author F. Scott Fitzgerald that follows a cast of characters living in the fictional town of West Egg on prosperous Long Island in the summer of 1922. 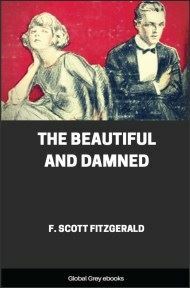 The story primarily concerns the young and mysterious millionaire Jay Gatsby and his quixotic passion for the beautiful Daisy Buchanan. 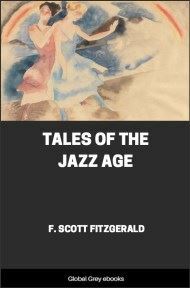 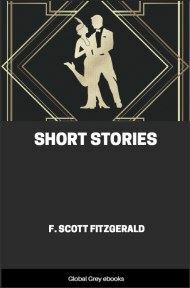 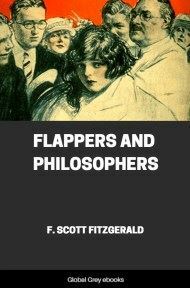 Considered to be Fitzgerald's magnum opus, The Great Gatsby explores themes of decadence, idealism, resistance to change, social upheaval, and excess, creating a portrait of the Jazz Age that has been described as a cautionary tale regarding the American Dream.